Many of us fell in love with streetwear for the first time through stepping into Stockmann’s One Way back in the early 2000’s. It was a place where a lot of young kids got introduced to heritage streetwear brands such as Carhartt and Zoo York. Now the nostalgic One Way is coming back cooler than ever: as month long pop-up at Stockmann Helsinki. The new One Way is a curated selection of unisex pieces that are styled by trends, not gender. One Way is a place where you can really be true to your personal style. The selection consist of brands such as Acne Studios, Ami Paris, Carhartt WIP, Champion, Marimekko, and Kenzo. 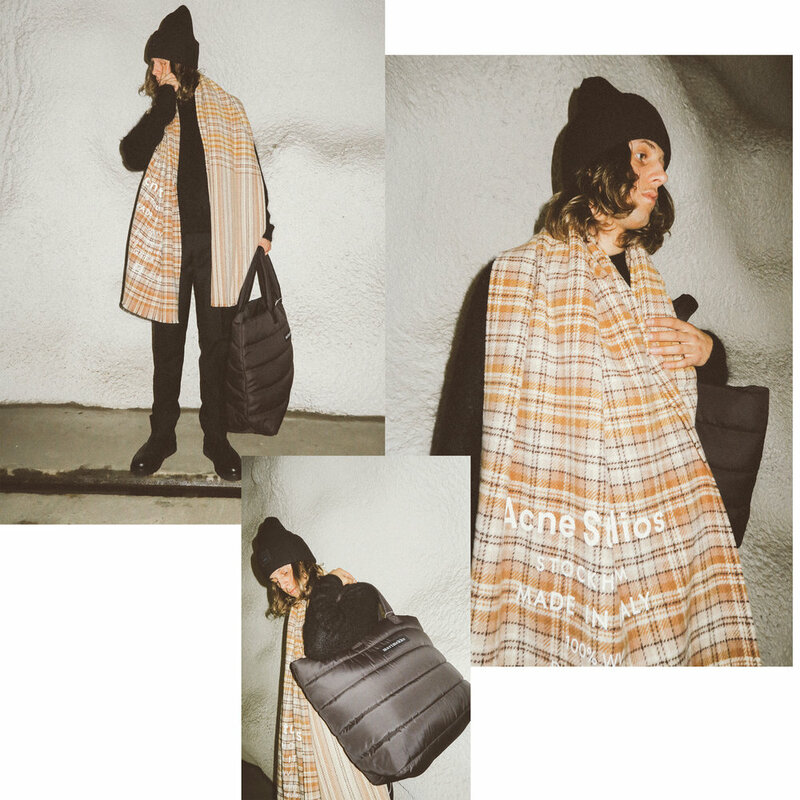 The selection at One Way is sync with current fall trends, which range from cozy oversized jackets to mixing bold pieces with an otherwise subtle outfit. This was also the inspiration for the 3 looks that we put together using One Way’s fine selection of brands. We have also listed the prices for the pieces under all of our 3 looks to make your shopping a little easier. Stockmann’s One way is open for one month starting on the 7th of September.